Volunteer Birthday Cards | it takes two, inc. 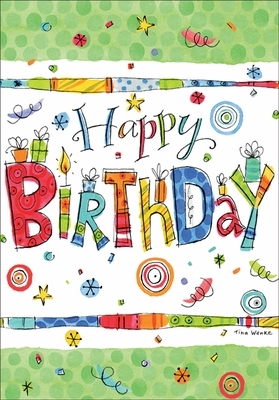 These bright and cheerful birthday wishes were meant especially for your bright and cheerful volunteers! Their dedicated service to your organization calls for a special surprise. Send a volunteer birthday card from it takes two, and your kind gesture will surely be appreciated. 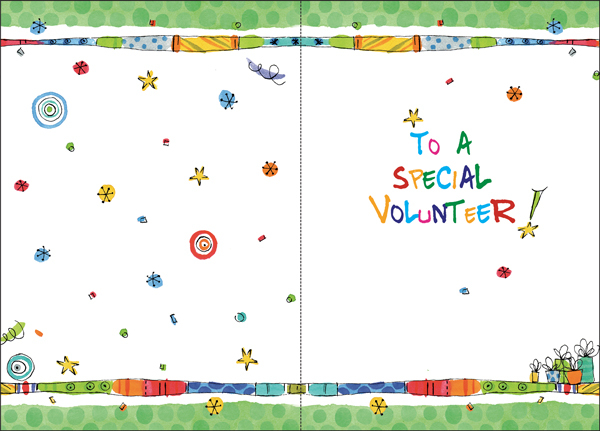 Inside: To a Special Volunteer!